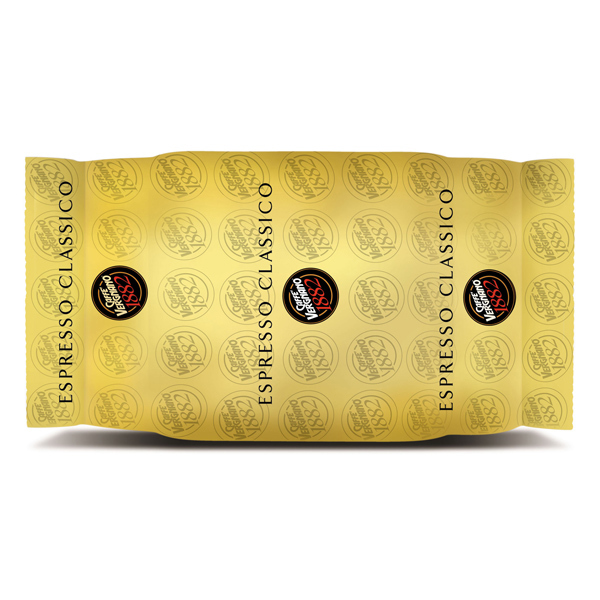 100 CAPSULES CAFE VERGNANO CLASSICO. 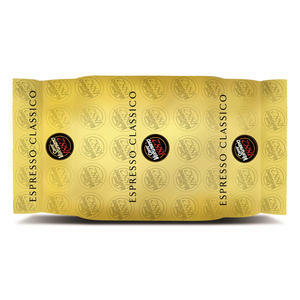 MELANGE SAVOUREUX D'ARABICA ET DE ROBUSTA AU GOUT PLEIN , HARMONIEUX ET INTENSE. SON GOUT FRUITE ET LA PERSISTANCE DE SA CREME CARACTERISENT CE MELANGE , LE RENDANT UNIQUE.